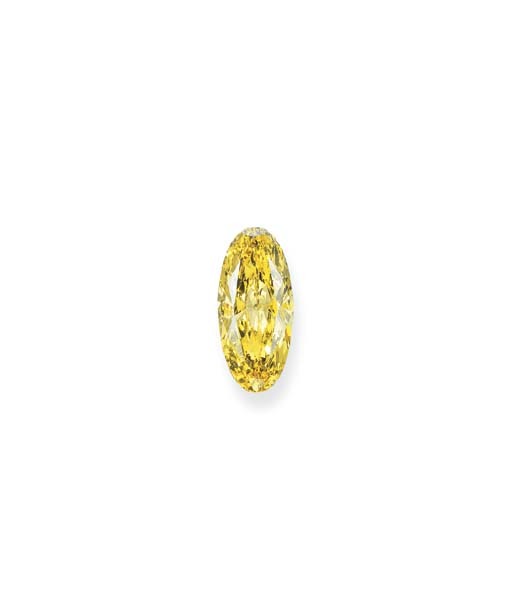 This diamond is lot 371 in Christie's sale #1314, their Magificent Jewels sale coming up on February 19th, 2004. 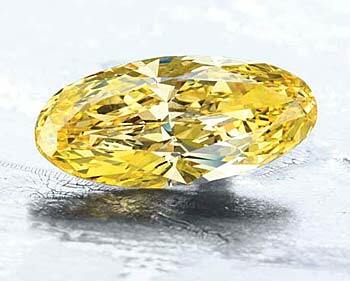 The stone weighs 20.62 carats, is Fancy Vivid Yellow and Internally Flawless. The stone's estimate is 1,400,000 to 1,950,000 Swiss francs, which equates to about $1,132,823 to $1,577,860 US. This estimate seems fairly high... I'll update this section after the sale is over.